Ahoy! A wide selection of nautically-themed posters and prints. Choose from photos, quotations or hand-drawn illustrations. 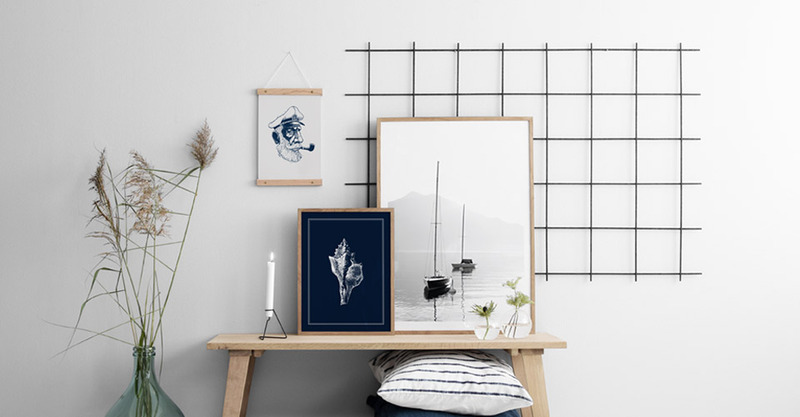 These posters would be ideal in a summer house, or as part of New England inspired decor.